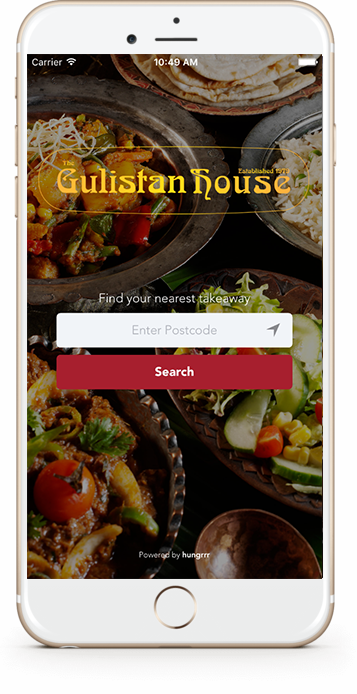 Gulistan House is an Indian restaurant and takeaway located in a historic gothic church in Broughty Ferry, Dundee and is a champion of hospitality being one of Tayside's longest established family-run eateries of almost 40 years. It is simply the number one destination for quality and value, where a friendly and award winning experience awaits all and for every occasion. Our chefs will be pleased to prepare meals to specific tastes. We look forward to serving you. 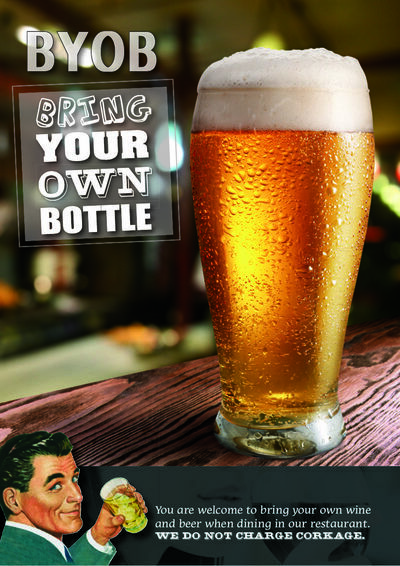 B.Y.O.B - You are welcome to bring your own wine and beer when dinning in our RESTAURANT ONLY. We do not charge corkage.